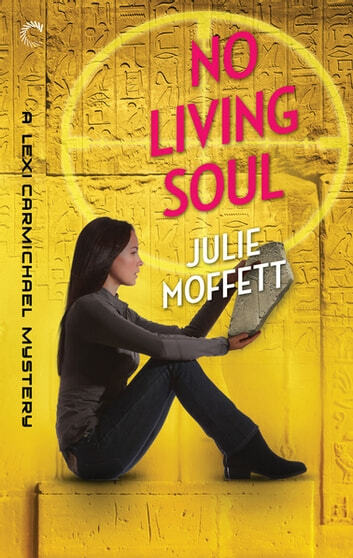 An ancient secret is no match for amateur sleuth and professional trouble magnet Lexi Carmichael! My work as a computer geek has me traveling around the world, solving mysteries and fighting bad guys. Sometimes with my friends, but always with trouble by my side. So you’d think I would’ve expected to be plagued by danger when I headed to Egypt with my best friend, Elvis Zimmerman, and boyfriend, Slash, to help track down Elvis’s missing and estranged father. Nope. Genius runs in the family, and we quickly discovered Elvis’s father is hot on the trail of an ancient and elusive artifact…one that people are willing to kill to find. Tombs, tablets and code come together as we follow a set of clues that has been waiting millennia to be discovered. Cracking code is my specialty, but I never expected to tackle one from fifteen hundred years before the advent of written language. The sands of time are running out. If the artifact falls into the wrong hands, we won’t be able to rewrite history. So it’s up to us to find and safeguard the secret to ensure no living soul ever encounters it…again. Don’t miss the adventure that started it all: No One Lives Twice is available now! LOVED!!! Wow, just, wow....each book in this series is better than the last. Lexi is a very intelligent woman who is a whiz at computers and coding who gets sucked into her best friend's father's problems. Unfortunately, as smart as Lexi is, she is equally clueless at understanding people and social clues. Her boyfriend, Slash, helps with this, but Lexi still manages to get into trouble anyway. I really love how Lexi and Slash's relationship has progressed over the series. The bulk of the novel takes place in Egypt and the descriptions made me feel as though I was actually there experiencing the country along with the characters. I can't even begin to imagine the amount of research that went into this book, but the result is a tightly woven mystery dealing with a complex topic in a way that is engaging and easily understandable. This is a must read. Again, this is a must read. While it is part of a series, this is a stand alone novel - however, the series is so good that you really owe it to yourself to read them all. A very funny book. 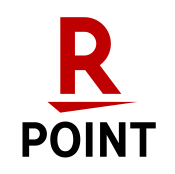 Good research into Cairo, Egypt and the museum there. A rollicking yarn for all.